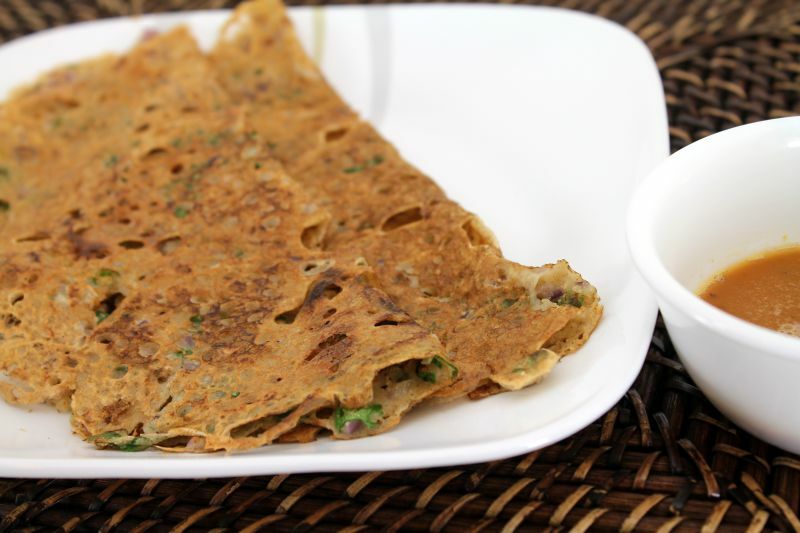 This is an excellent alternative for regular dosa and takes very little prep time. If you don’t have Oats flour handy, dry roast Oats for 2-3 mins until they are brown and grind into fine flour. 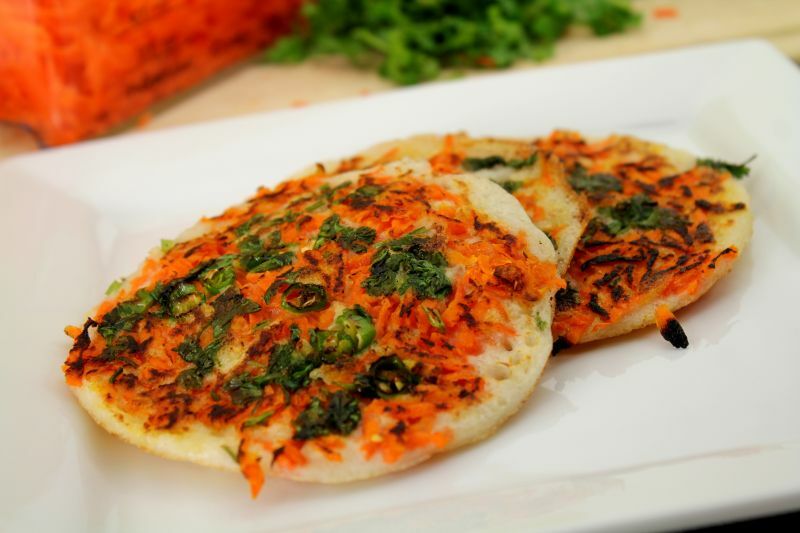 You can add rice flour to make it crispy like Rava dosa. 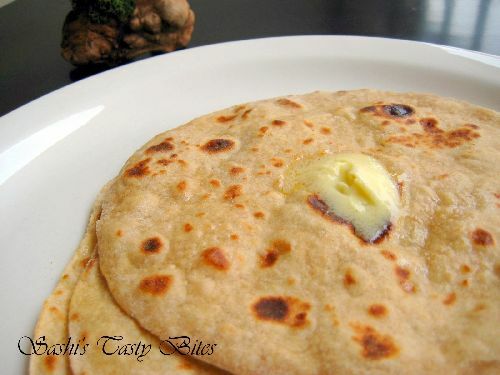 I added wheat flour instead and wasn’t crispy. Chop onion very finely. Chop coriander leaves. Chop green chilies round. Peel ginger skin and chop them in to very small pieces. 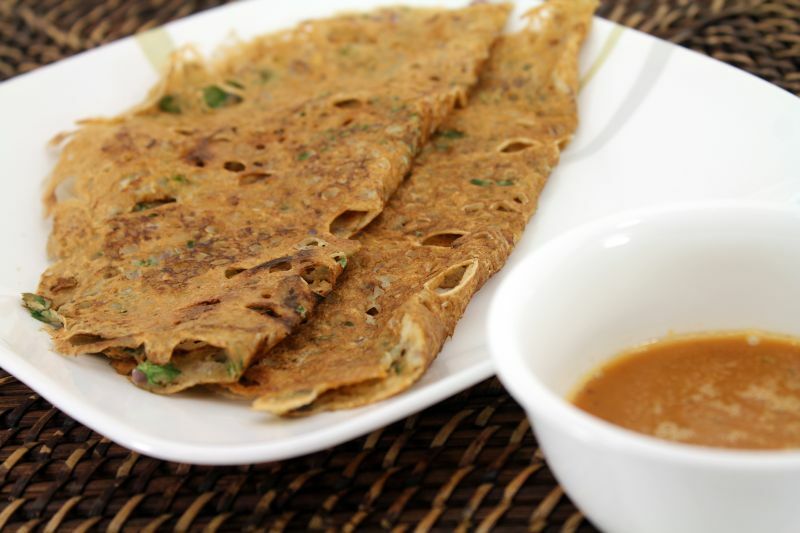 Mix oats flour, wheat flour, asofoetida and salt. Add rest of the ingredients and water. Mix them well without any lumps. Set it aside for 10 mins or longer if you can (even if there are small lumps it will be dissolved). 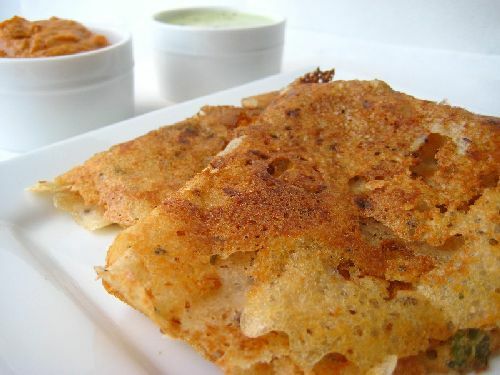 Make the batter little watery like rava dosai batter. 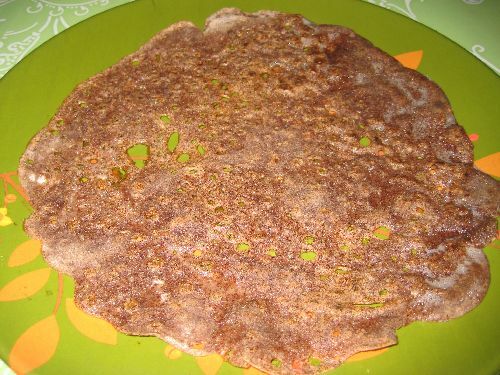 Heat dosa pan until it's ready in medium flame. 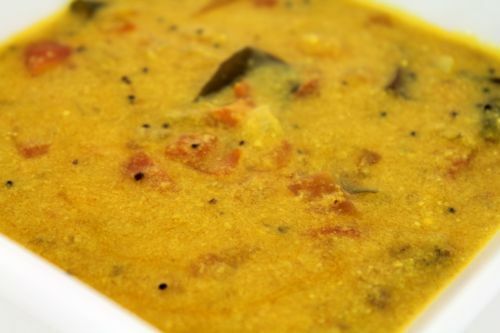 when ready pour 1 ladle full of batter in the dosa pan and spread it out. Spray some oil on top and allow it to cook in medium flame for at least 5 min – 10 min or till they turn golden brown on the first side and turn the other side. This one is very soft and break apart if turned before it’s cooked well on the first side. So care should be taken to cook properly till they turn golden brown on the first side before turning over. 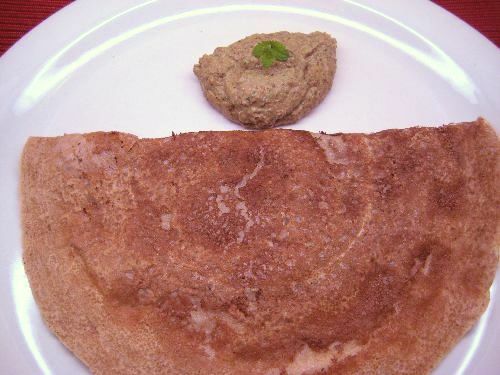 Oats Dosa is new one , will try it today..